Homeowners and business owners that are looking to invest in a quality air purification system can access Thanksgiving Specials and Black Friday Deals right now. The Airfare Iris 3000 is 40% Off through November 26 and Airpura models are discounted $50 on Thanksgiving and Black Friday. 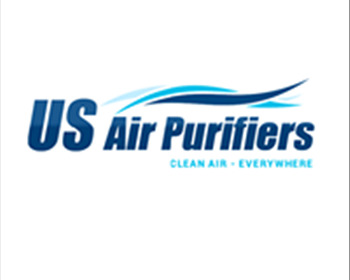 Airpura purchases also come with a free set of prefilters now through December 17. 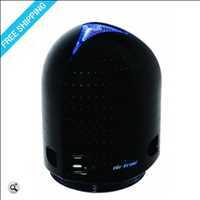 Enjoy healthy, cleaner air at home or work with top quality air purifiers from US Air Purifiers. Now is a great time to purchase your next air purifier thanks to our holiday promotions. Call us today to find out more or get assistance with your order, 888-231-1463.